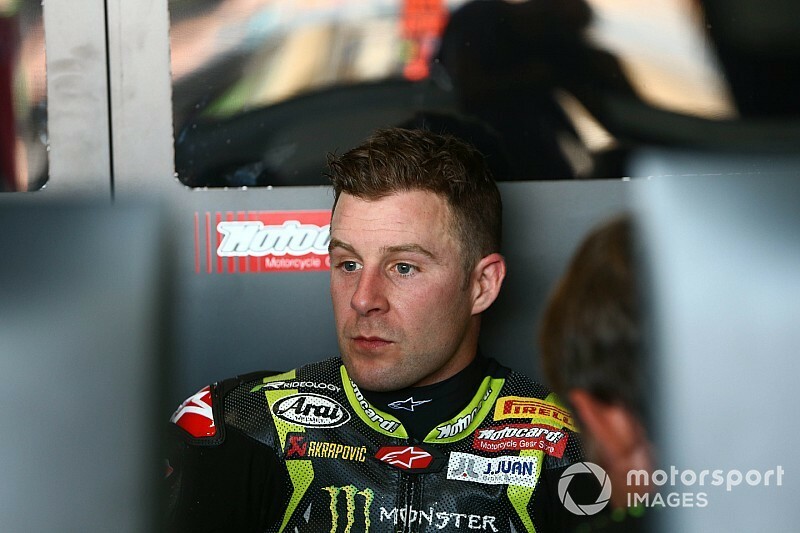 Four-time World Superbike champion Jonathan Rea says he could “do better” than Cal Crutchlow in MotoGP if offered the chance, but insists he is not “jealous” of the LCR Honda rider. Rea is now statistically the greatest WSBK rider of all time after clinching his fourth-straight title at Magny-Cours, before tallying up his 69th and 70th races victory in Argentina last weekend. Both Crutchlow and Rea raced against each other in Britain and briefly in WSBK, with the former departing to MotoGP with Tech 3 Yamaha in 2011 while Rea remained in Superbikes. 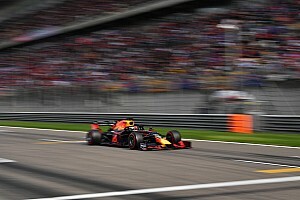 Speaking exclusively to Motorsport.com, Rea believes his career path has been “better” than Crutchlow's, but praised the three-time MotoGP winner's achievements and says he is “really proud” to have beaten him in the past. “It is the right path, I feel that my path is the better path also,” said Rea. “I'm four times world champion in Superbikes, in motorcycling terms one of the most popular athletes in the UK. I'm really happy with my life in general. 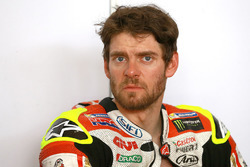 “I really respect his [Crutchlow's] achievements. He has done incredibly. 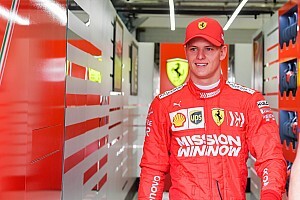 He is one of the fastest guys in MotoGP, along with the top three or top four. “Sometimes I look to him and I feel like I can do that, I can do better. I'm not jealous, I'm proud of him. In the last 10 years, only '09 WSBK champion Ben Spies and Crutchlow have made it onto factory machinery in MotoGP, with Rea claiming all other WSBK frontrunners “never got good teams” when they switched to the premier class. 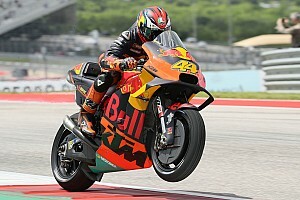 "They went to MotoGP with factory bikes inside the satellite team,” Rea said of Spies and Crutchlow. “They had the old bikes from every season. Tech 3 is a good team, they received the bikes from Yamaha. “All the other riders that went from Superbike after that never got with good teams. 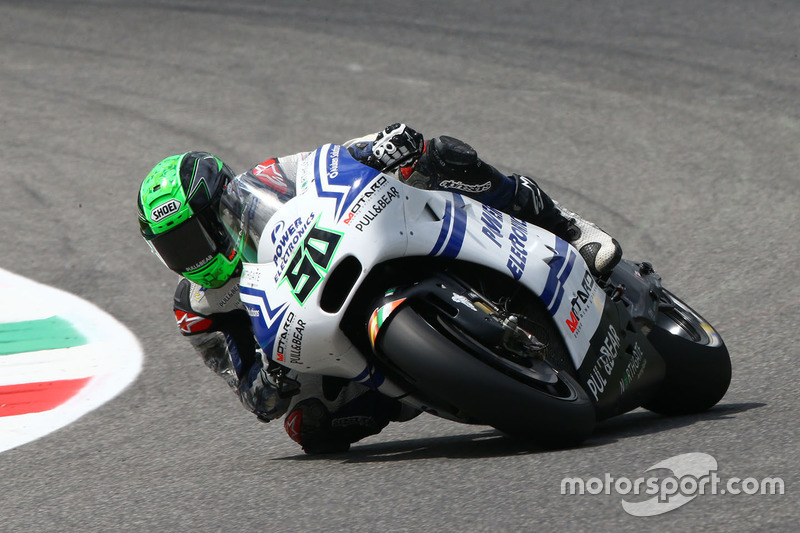 Look at [Eugene] Laverty – the same level as Crutchlow. “They were rivals in the British championship, then Cal went to Superbike. Eugene went to 250s in GP. They were rivals again in World Supersport together. They were the rivals coming through. "Cal wasn't my rival. I was the rival of [Leon] Haslam and [Leon] Camier. 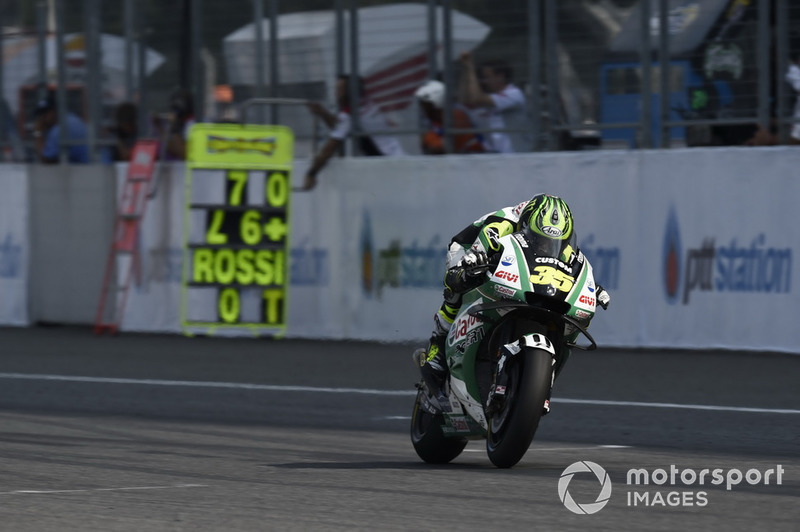 “Eugene went there [MotoGP] on Aspar Honda, the cheap Honda that were supposed to be amazing. It was terrible and almost ended his career.